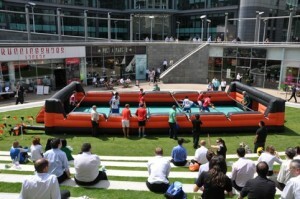 Human Table Football This is a large inflatable deluxe version of the popular table top football game with five aside. It’s the ideal activity suitable for all ages and abilities – no previous football experience is required. 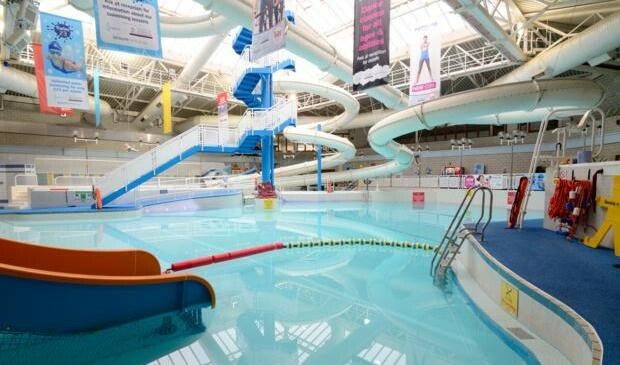 Restrictions:Ideally this is for ages 7/8 upwards. It comes complete with its own referee and red/yellow cards! 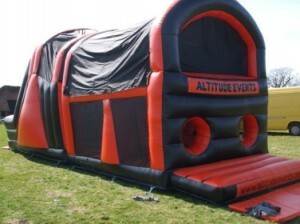 Obstacle Course The inflatable obstacle course has holes to dive through, a wall to climb over, pillars to squeeze through and an 8ft wall to climb before shooting down the slide to the finish. Restrictions: This is for five years old and upwards with two people at a time. Soft Play Soft Play is the perfect activity for children under 1m tall. 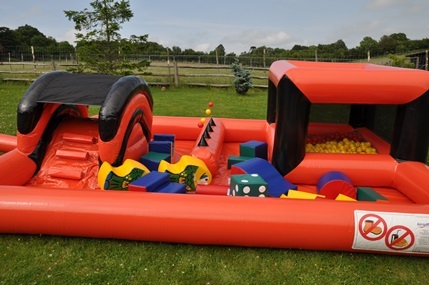 With 20 differently sized brightly coloured pieces they will play with for hours on end! Restrictions: Maximum height 1 metre. Eight children at a time. 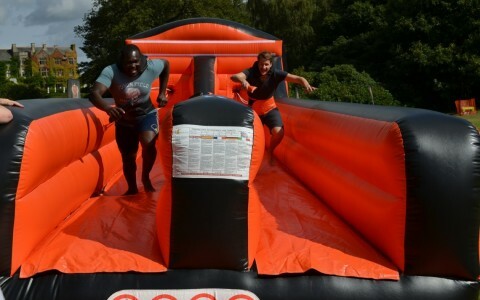 Bungee Run The Bungee Run is proving to be incredibly popular it’s a great activity for everyone, young and old! 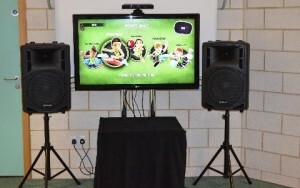 X-Box Kinect comes complete with 47″ screens, external amp/speakers. 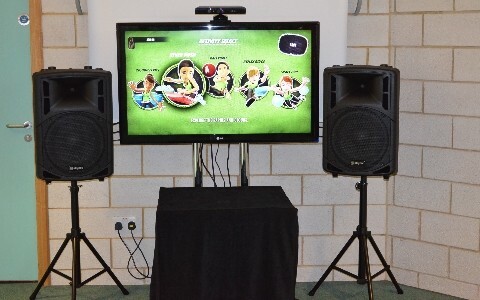 These are professionally specified units with 5′ high mounted stands for the optimum game playing experience with a vast range of games.